Sporty and refined, this new sneaker from the Cruise 2019 collection is crafted from supple calf leather and suede. It is set on a modern technical sole made from rubber foam to ensure comfort and flexibility. 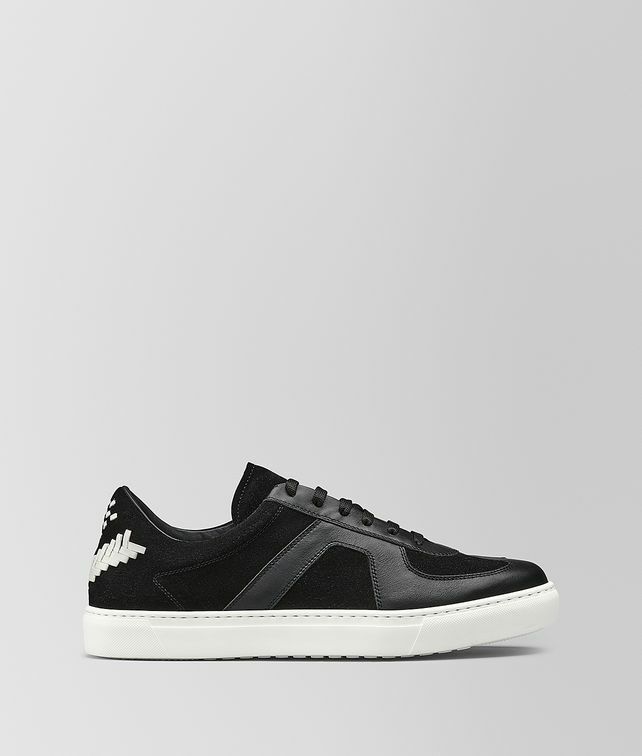 The ultra-lightweight pair is accented at the back with hand-woven intrecciato and a stitched chevron. Fully lined in leather.